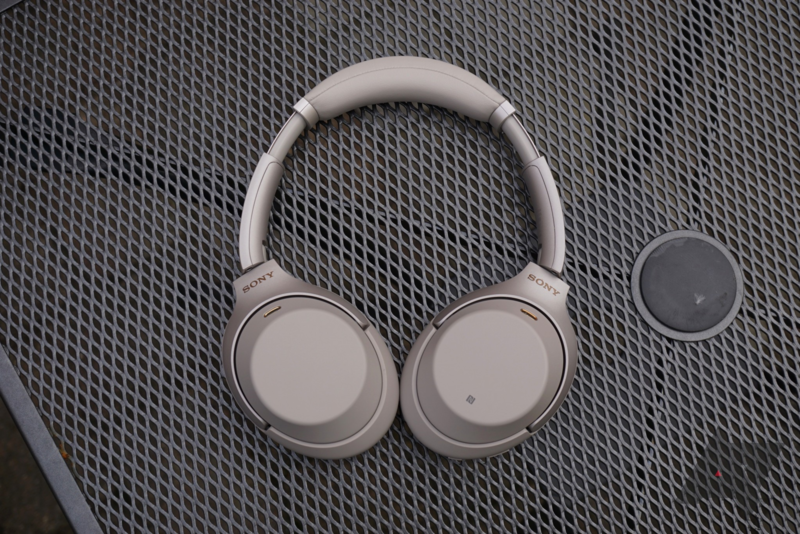 Sony's 1000XM3 headphones are arguably the best product at its price point right now. Discounts were sparse in the months following its initial release, but they're starting to go on sale more often now. ProElectronics via Rakuten is currently offering these for $276.21 a pop, around $74 off, with a coupon code. Out of all of the ~$350 wireless, ANC-equipped over-ear headphones on the market right now, Sony's WH-1000XM3 is probably the best option. Rarely discounted from its MSRP of $350, the 1000XM3 is currently being offered by Rakuten for just $283.95, a discount of $66, with a coupon code. That's several dollars lower than the last Rakuten deal we saw. Sony has been producing noise-cancelling headphones for some time now, and the WH-1000XM3 is its best offering in that category yet. Its biggest downside is price — at $350, I personally think these headphones are worth every penny, but there's no denying they're expensive. For those of you who've been waiting for a deal, MassGenie is currently offering them for $291.99, which is $58 off the MSRP. 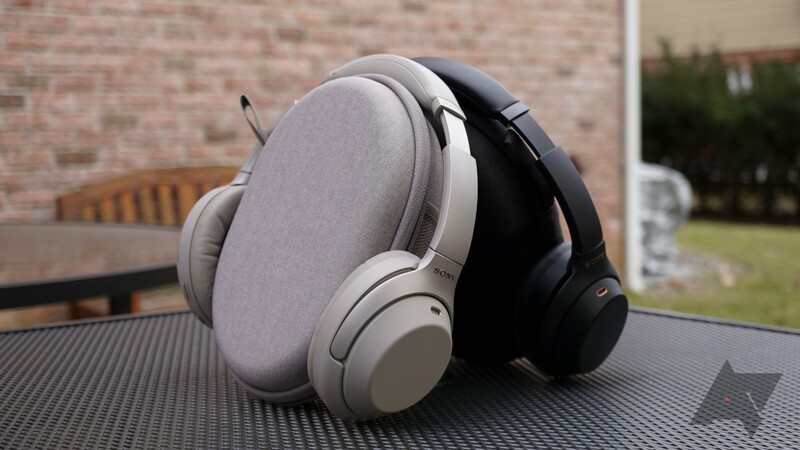 In today's $350 wireless, ANC-equipped over-ear headphones space, there are two primary competitors: Bose's QuietComfort 35 II and Sony's WH-1000XM3. Bose has long been championed as the king of the segment by many, but it seems impossible to talk about the QC35 II these days without someone butting in about how the identically-priced 1000XM3 is superior. After some time with the 1000XM3, I understand why everyone has been talking about it.